Take a listen to Jason Reitman as he discusses his screenwriting and filmmaking process. The screenplays below are the only ones that are available online. If you find any of his missing screenplays please leave the link int he comment section. Screenplay by Jason Reitman – Read the treatment! Screenplay by Jason Reitman – Read the screenplay! Screenplay by Jason Reitman & Sheldon Turner – Read the screenplay! Screenplay by Diablo Cody. 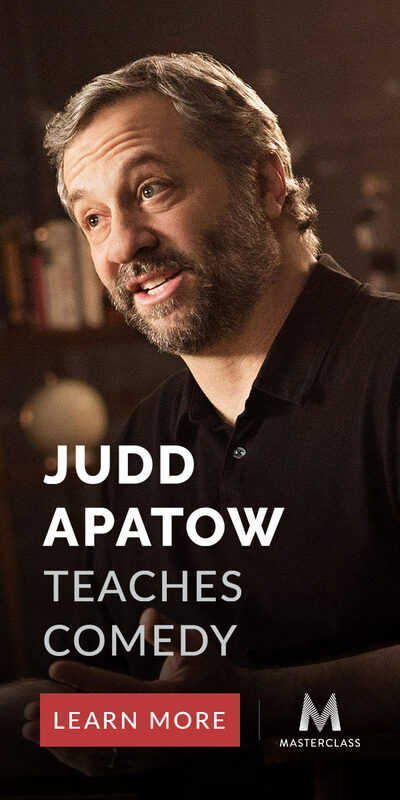 Directed by Jason Reitman – Read the screenplay!